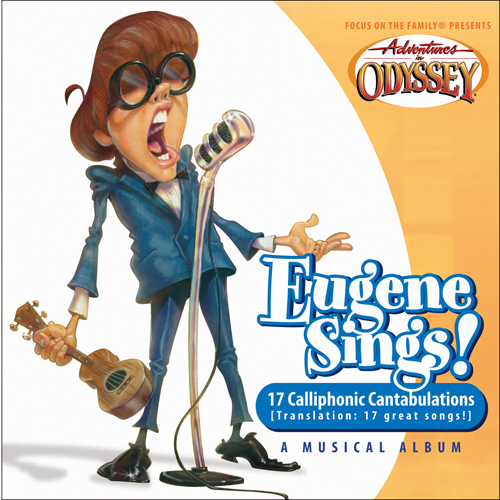 In May of 2005 the first Eugene Sings! 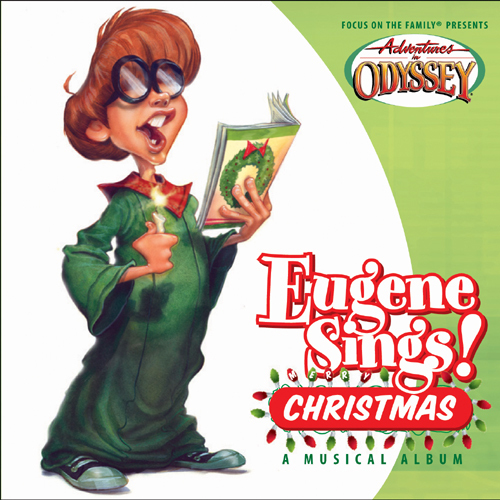 album was released which featured 17 songs written and performed by the voice of Eugene Meltsner, Will Ryan. Three months later the second album, Eugene Sings! Christmas, was released. Both projects feature Eugene's signature ukulele music and are just downright fun to listen to! 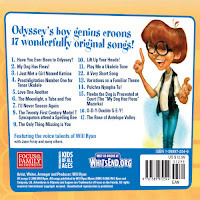 For many years these albums have been unavailable for purchase except from resellers. But that may be about to change. So we have a short, 2-question poll to get your feedback on your interest in these projects. 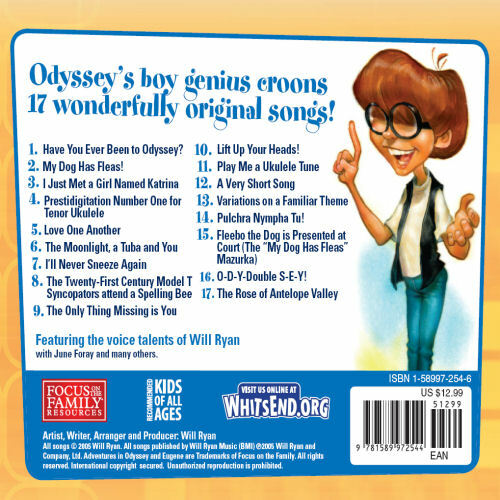 Please complete the poll and then share it with all the Adventures in Odyssey fans you know so we can get as many responses as possible.